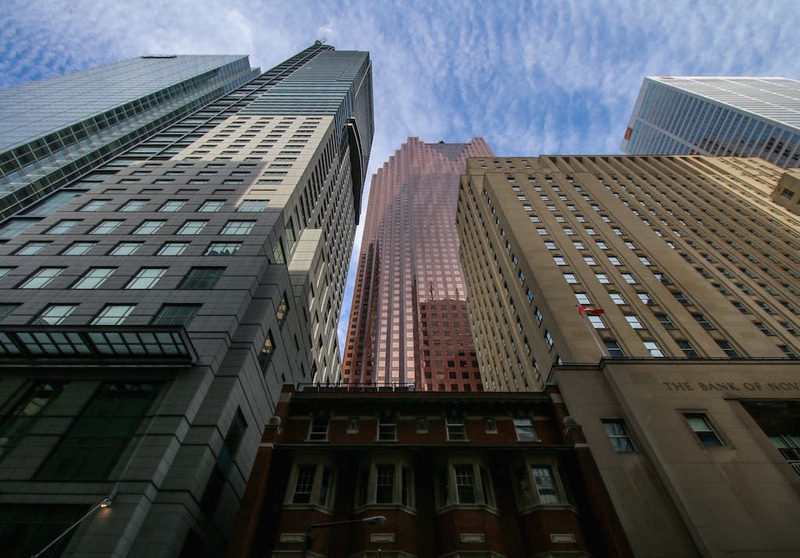 The Canadian housing market hasn’t provided much of a boost to the country’s economy in 2018 and, according to one bank, it’s a trend that will likely continue in the new year. Housing starts have been slowing in recent months, which CIBC economist Royce Mendes believes is a sign that the market will exert a drag on the Canadian economy in 2019. So what does that mean for the Canadian economy? Mendes predicts that residential investment will become a drag on growth in 2019. He’s not alone in that prediction. In his most recent note, BMO rates and macro strategist Benjamin Reitzes writes that a reprieve in housing starts in the next month should lead to a “pullback” in GDP heading into the new year. Earlier this year, Paul Ashworth, Capital Economics’ chief North American economist, published a report with similar findings. And housing starts aren’t the only factor to consider — Ashworth predicted that prices will begin to deteriorate in 2019 and beyond.